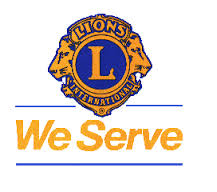 Camp Abilities Saratoga is a service project of the Saratoga Springs Lions Club. Saratoga Springs Lions members invested innumerable hours and significant financial resources of the club to create the camp. In addition, a number of Lions clubs within the Lions District 20Y2 invested time, money, or in-kind donations in making Camp Abilities Saratoga a reality.